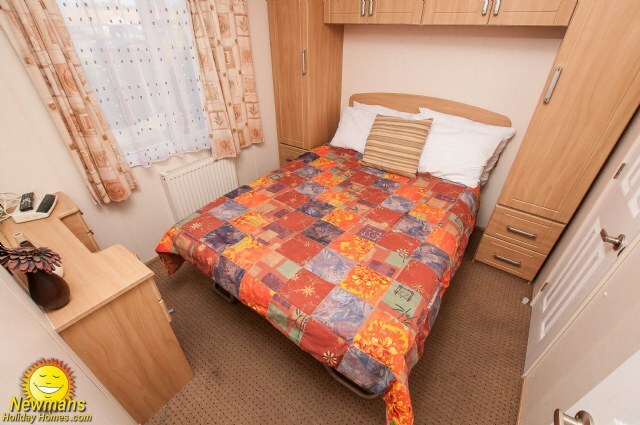 220 is a Brentmere Willow 12 Prestige 3 bedroom 8 berth center lounge holiday home, situated close to the main amenities with fenced garden, en-suite toilet, veranda, double glazing, central heating, flat screen TV & freeview, fridge freezer, separate toilet, double size master with two twin rooms. 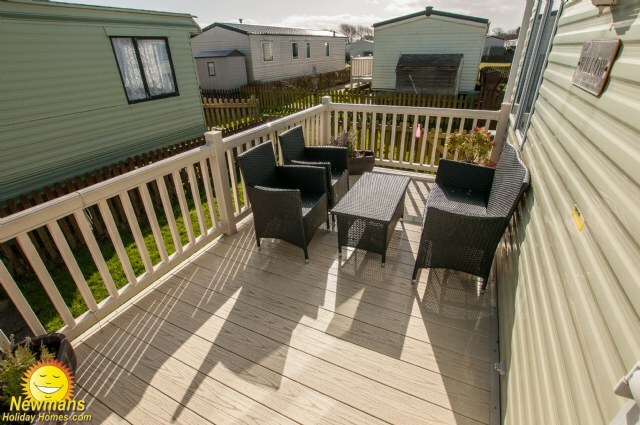 DOG FRIENDLY; the owner is happy to allow well trained dogs in this caravan, please note that an additional charge applies for the dog and can be added in the booking process. If you require more information, please feel free to contact the office. VERANDA; Yes, a enclosed veranda with patio furniture. 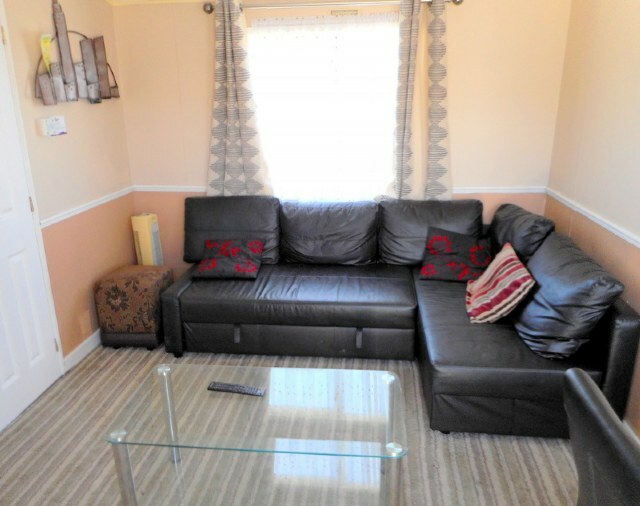 LOUNGE; This lovely holiday home benefits from a modern and comfortable open planned lounge with Tv, DVD and free view. The lounge seating has an occasionally pull out bed for those extra guests. 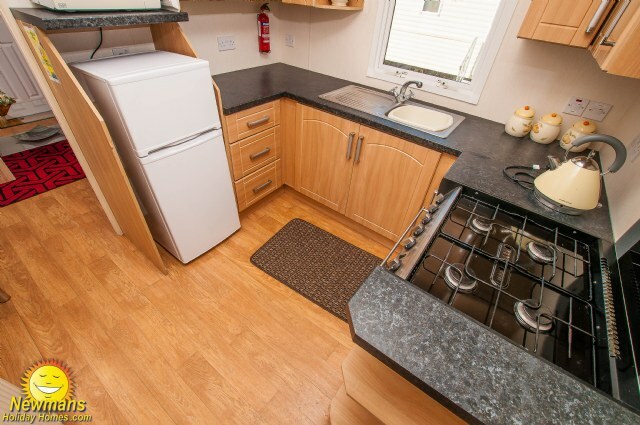 KITCHEN & DINING AREA; The modern kitchen with marble effect work tops includes, full size fridge and freezer, gas cooker, extractor fan and microwave. The dining area comes complete with free standing dining table & chairs. 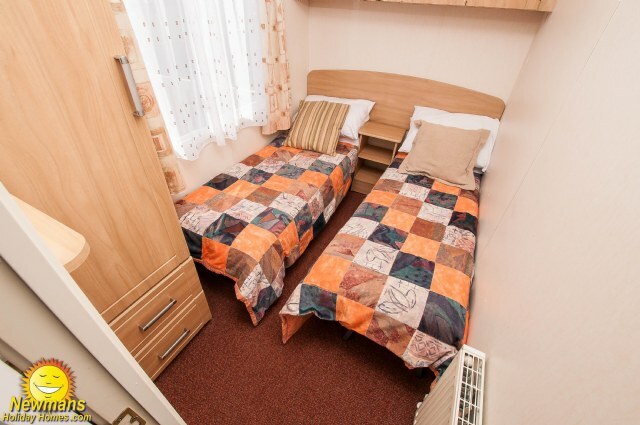 BEDROOMS; This accommodation has three beautifully designed bedrooms furnished to an excellent standard. 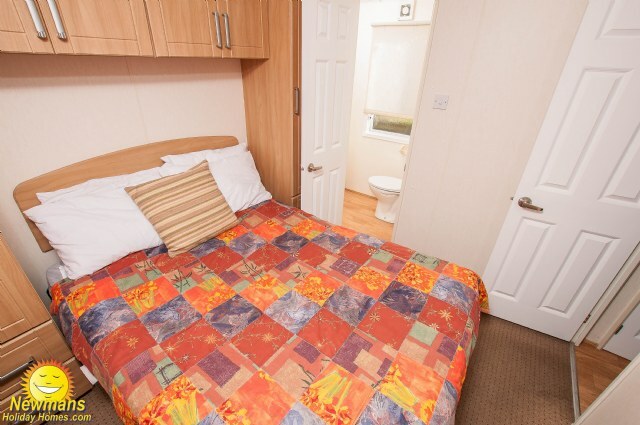 The bedrooms are located at either end of the caravan, the master bedroom at one end with en-suite shower, toilet and hand basin. 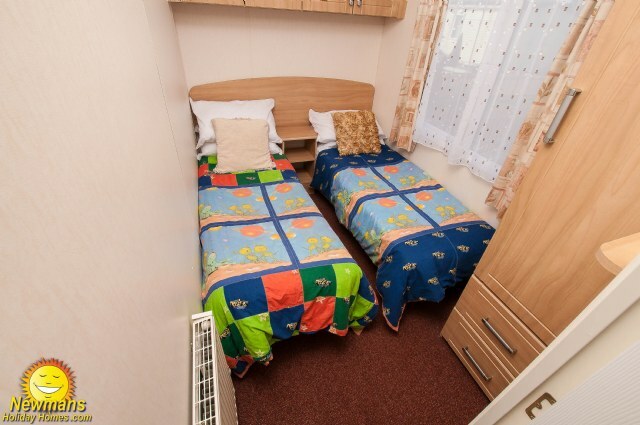 The two twin bedrooms at the other end have small wardrobes and access to a main bathroom with double shower, toilet and hand basin. 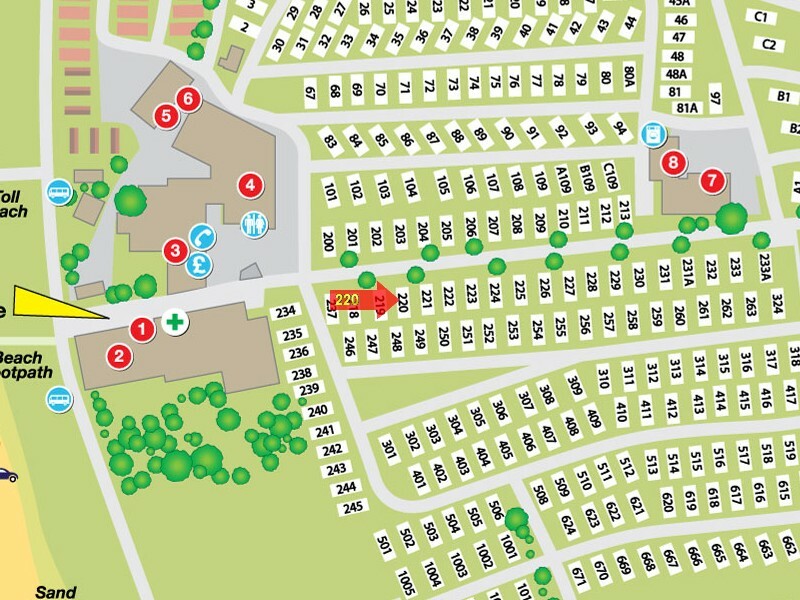 220 can accommodate a maximum of eight guests. 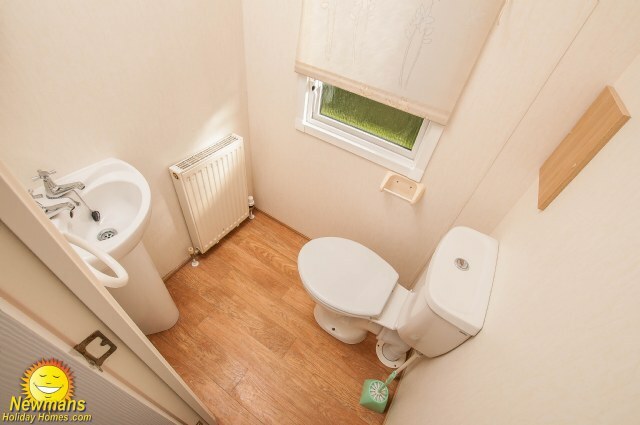 BATHROOM & TOILET; The Master bedroom benefits from an en-suite shower, toilet and was basin. 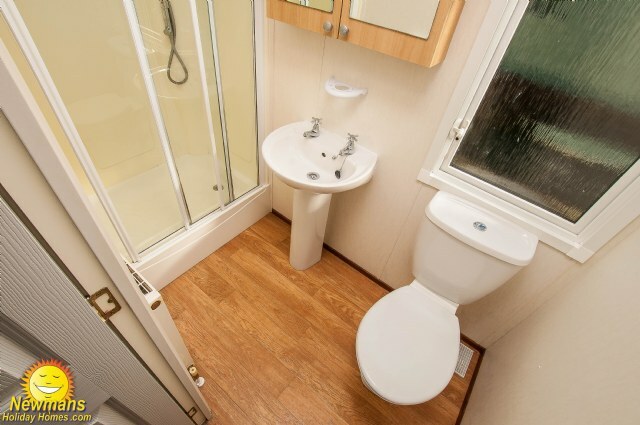 220 also benefits from an additional shower, toilet and wash basin located next to the twin bedrooms at the opposite end of the caravan. 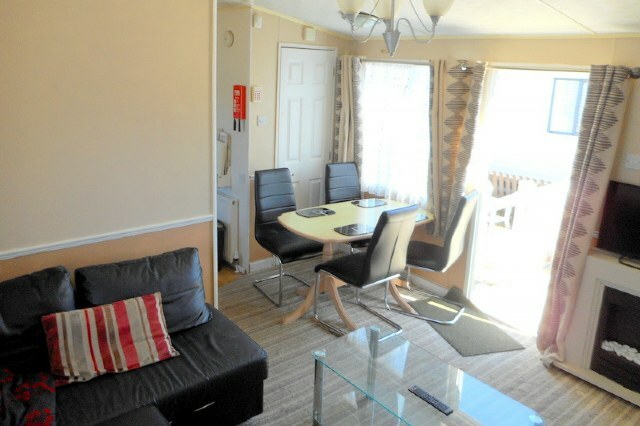 HEATING ; 220 has double-glazing and a gas combi boiler central heating system with radiators in all rooms, this means you can holiday all season in comfort. GARDEN; YES, a fenced garden with parking. 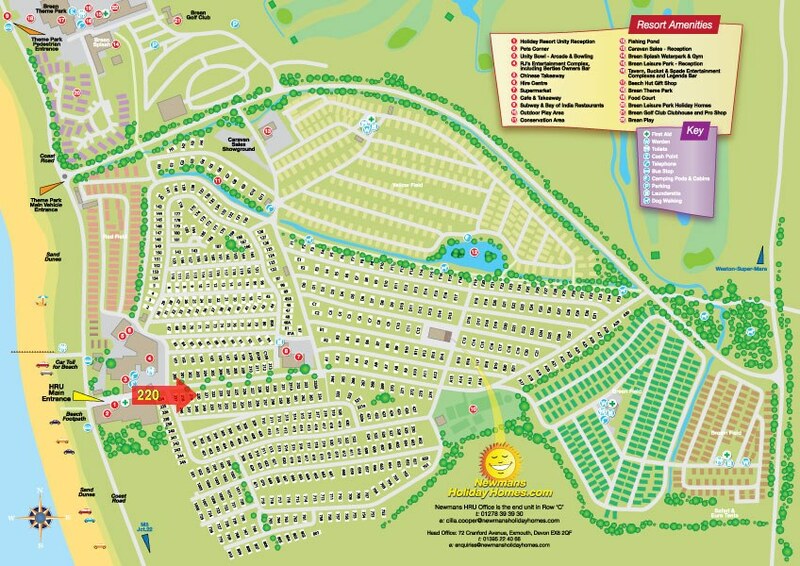 DISTANCE TO MAIN AMENITIES; approx 2 to 4 minute walk. 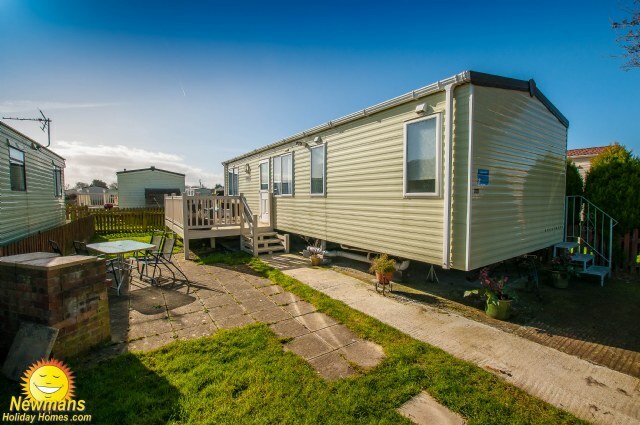 NEAREST CARAVANS FOR GROUP BOOKINGS; to find the closest caravans for group bookings please click Browse Caravans at Brean Sands, then select 1 - 400 from the Park Area list and click Search choice for you.